The Spanish Prime Minister Mariano Rajoy has announced the investment of two billion Euros in the Mediterranean Railway Corridor. The budget is for two civil work projects. The tender for preliminary studies of these civil works have also been published. 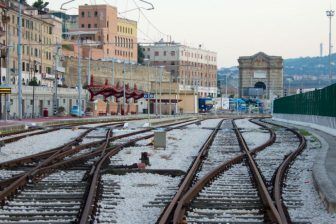 The first project aims to improve railway connections to Valencia, the main city in the region of Valencia. With this railway network, the Port of Valencia connects Madrid with the Mediterranean Sea. The second project is set to develop high-speed railway services between Valencia and Castellon, the most important city in the north of the region. The distance between these cities is eighty kilometers. The tenders for the preliminary studies of these civil works were published in the Spanish Official State Bulletin on the 4th of September, with a total budget of 1.2 million Euros. 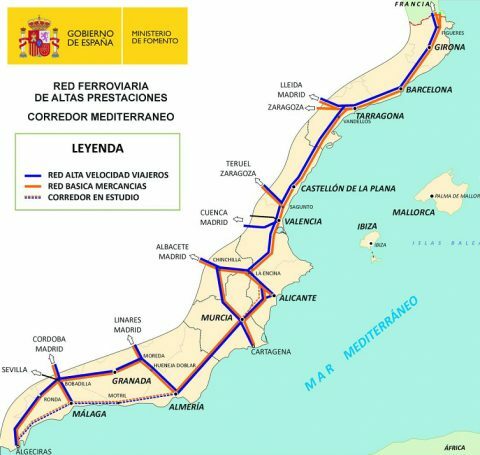 The Spanish government considers the Mediterranean Railway corridor as “a priority”, because the Mediterranean region forms the main economic axis of Spain, consisting of Basque Country, Aragon, Navarra and Madrid. It accounts for fifty per cent of Spanish export and hosts the most important tourist destinations, welcoming 45 per cent of all tourists to Spain. In addition, the projects will solidify the region in the wake of nationalist tensions in some areas of the country. The Spanish minister of development, Iñigo de la Serna, expressed his satisfaction with the development of the Mediterranean Corridor in the regions of Valencia and Catalonia. 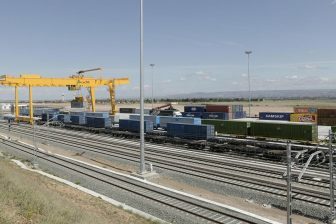 The infrastructure is planned to be completed in 2020, connecting the regions of Murcia, Valencia and Catalonia with the French railway network, an ambition essential for passengers and freight transport. 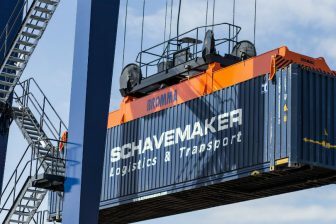 At the moment, a rail freight service is also under review between the Port of Castellón, another port on the Mediterranean coast and Zaragoza Logistics Centre (ZAL), a key logistics hub on the region. This is an alternative to the railway connection with Valencia, the main city in the region, as this corridor is heavily congested.